Rosseto has created the ultimate chaferless warming solution made in the USA of the highest quality materials. These resilient chafer alternatives come in 7" and 10" heights, both round and square in shape, to give you a warming solution with a smaller footprint. Take the custom burner stand and place it inside the round or square riser. Place the shield around the riser. Place the stainless steel, heat-resistant grill on top of the square or round riser to elevate and display food beautifully. Inside, the fuel is elevated to the correct height for optimum heat distribution. 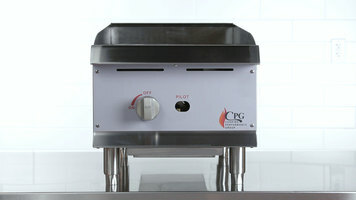 Remove the grill top and burner stand and replace with a glass or acrylic surface for beautiful displays. Rosseto Serving Solutions. Unparalleled quality. Outstanding service. Attractive products that perform. Check out the video for a demonstration of Rosseto's line of unique and versatile warmers, offering a number of stylish alternatives to conventional chafers that double as attractive risers or centerpieces! 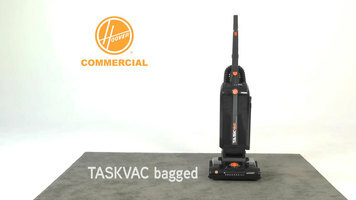 Learning the parts and features of your Hoover Task Vac hard bag vacuum cleaner, including its lightweight construction and clean drop bag-release system, is as simple as watching this video. 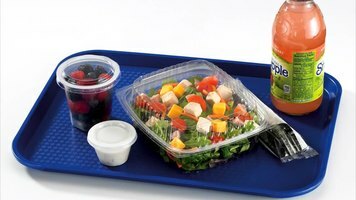 Check out this video to see the many uses of the versatile Cambro fast food tray, available in a variety of sizes, colors, and even with an option for customization!